If you don’t want some applications to reach your datas on your phone, you will need to disable some permissions. 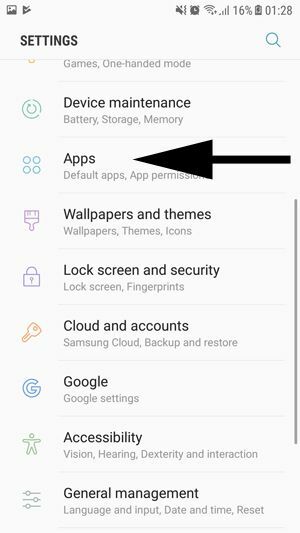 If you are new on WhatsApp and if you would like to disable some permissions of the app, you will find some information here. In this page we are going to tell you about disabling access of your gallery to WhatsApp. The app won’t able to reach pictures that you have taken and also won’t reach videos if you disable this feature. Let’s begin to tell you how to do that, step by step. 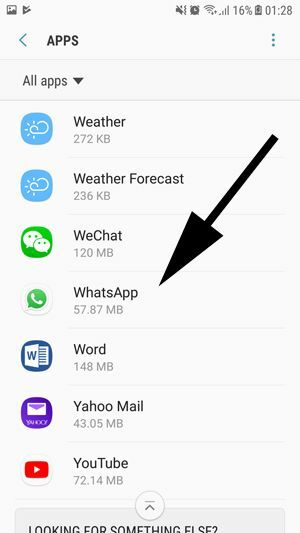 Is it Recommended to Disable Storage Access of WhatsApp? 1-) Firstly tap on “Settings” on your Android phone or tablet devices. This is not WhatsApp settings, it should be your phone settings. 2-) You will need to tap on “Apps” or “Applications” in the settings menu. 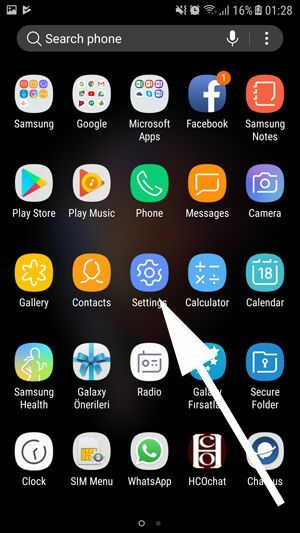 3-) Tap on Application Manager next, if you don’t have anything like Application Manager on the menu, please ignore this step and take a look at step 4. 4-) Swipe down until you find the WhatsApp on the application list and tap on WhatsApp. 5-) You will see “Permissions” on the menu after you tap on WhatsApp. Tap on Permissions to make changes on WhatsApp access. 6-) Now, you will able to disable all your gallery and files to WhatsApp access. Tap on Storage and disable the feature like we have shown at the picture below. That’s all you have to do for disabling to pictures, videos and any other kind of files in your storage to WhatsApp access. If you are using WhatsApp for personal purposes, we don’t recommend to disable access of WhatsApp to storage. WhatsApp is a secure application and no one will able to reach your files if you don’t send them. You generally need storage of your phone while you share your files, videos and pictures. Especially if you are talking to your family members through this messenger app, you will need your storage badly. However if you are using WhatsApp for business, you can disable this feature but we don’t think that it will give you an extra protection for account security nor your company privacy.